The Crestline Pocket Crew is a stylish reversed French terry pull over crew fleece. 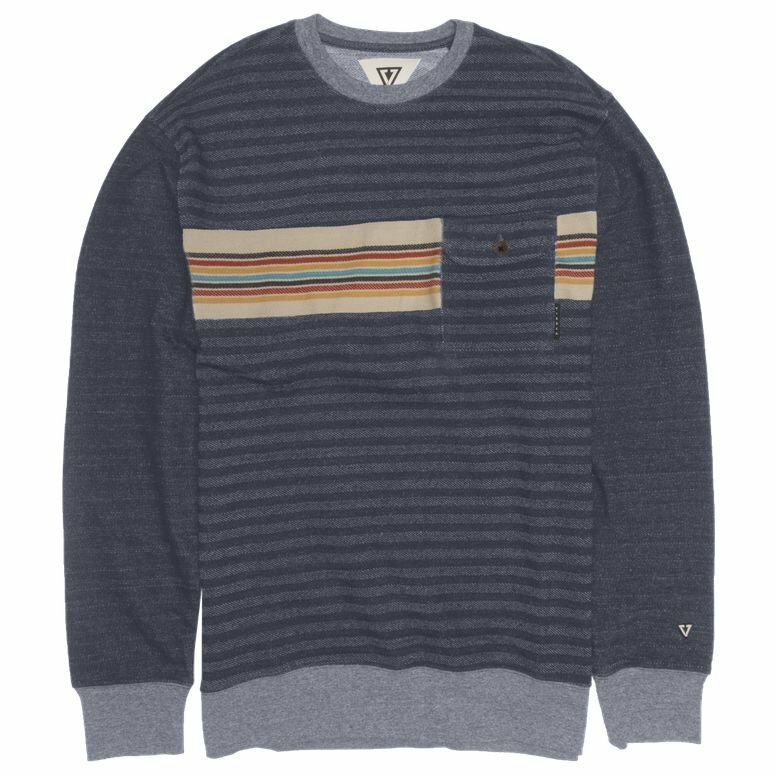 Featuring engineered chest stripe with solid chest pocket, Vissla calipher embroidered patch and woven labels, the Crestline Pocket Crew looks fresh over anything below the belt. Heavy garment soft wash.